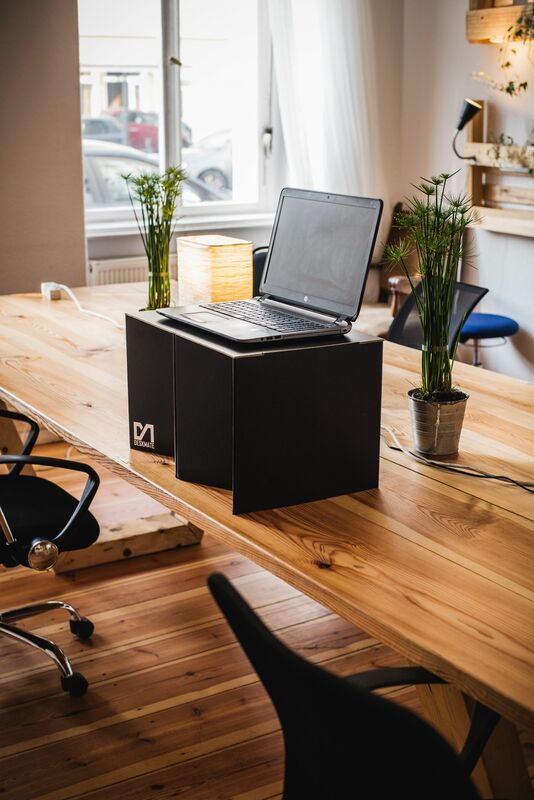 tuesday coworking is now two cosy, quiet, relaxed and independently owned & operated coworking spaces in Schöneberg, Berlin which are open to flexible individuals or teams in need of an office infrastructure without the distractions of home. Our members come from different walks of life - digital nomads, "corporate field agents", architects, mathematicians, freelancers, IT guys & girls, teachers, translators, storytellers, all sorts! 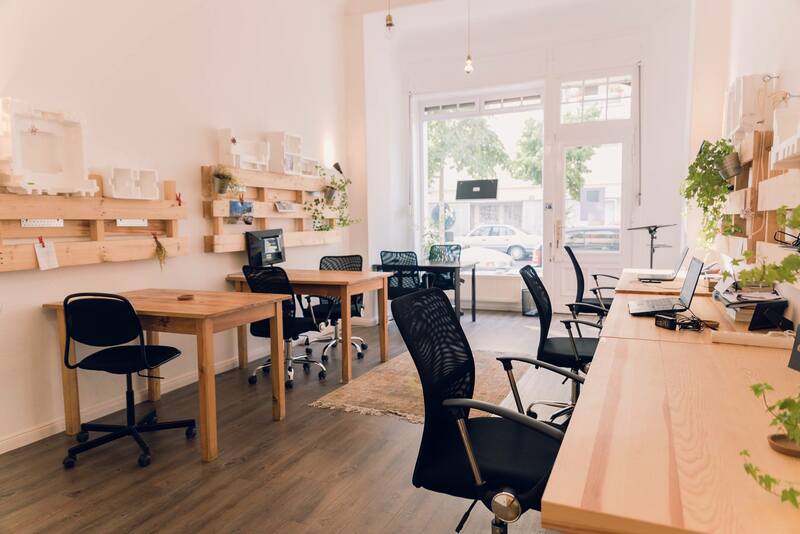 We offer a homely alternative to the bustling, ultra-commercial coworking options, which seem to be taking over. As such, we focus more on community & culture than big bucks & business. 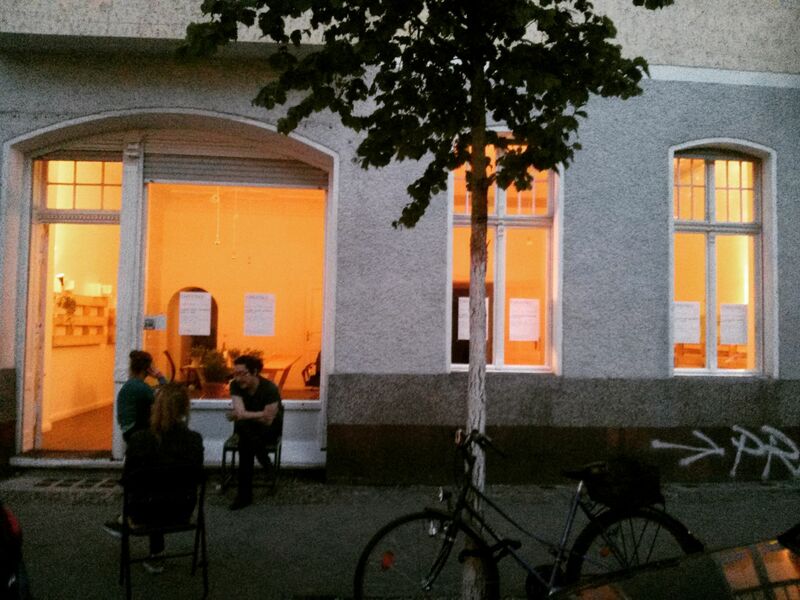 So come over and join us at the 2016 Twago Berlin Coworking Space of the Year and the coworker.com (this site!) 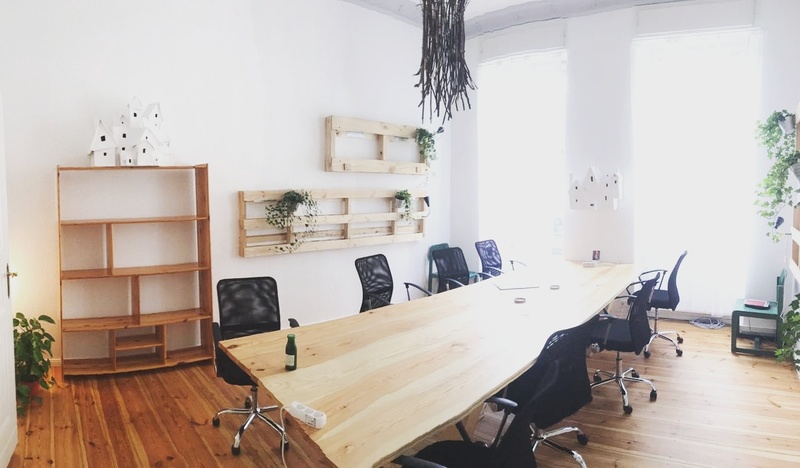 2018 Berlin Members' Choice Coworking Space Winner and let's learn from each other! Are you a member of tuesday coworking? 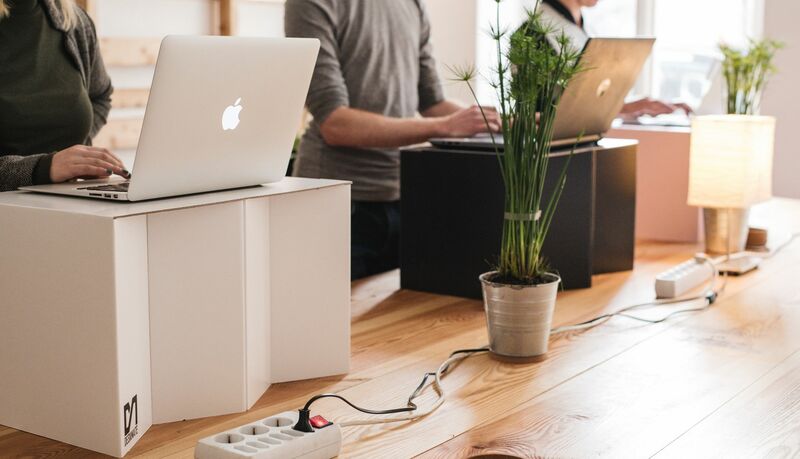 "A fantastic choice for co-working in Berlin"
Fantastic co-working space. I visited for a trial day as I'm considering my options for a number of cities to settle for a while and Tuesday would easily be my pick of place to work. WiFi was perfectly fast for a lot of video calls I had that day and I found plenty of places to sit. Really appreciated the team being flexible to my requirements also so felt very valued as a visitor to this co-working space. A kitchen and refrigerator space is available, but there's also a decent number of cafes around giving decent options for lunch. I'll be back here for sure. Thanks guys! I was able to trial Tuesday co-working this week, as I am considering moving to Berlin and would need to find a local co-working spot to work from. All of the team members were really friendly and helpful, as were the other co-workers. 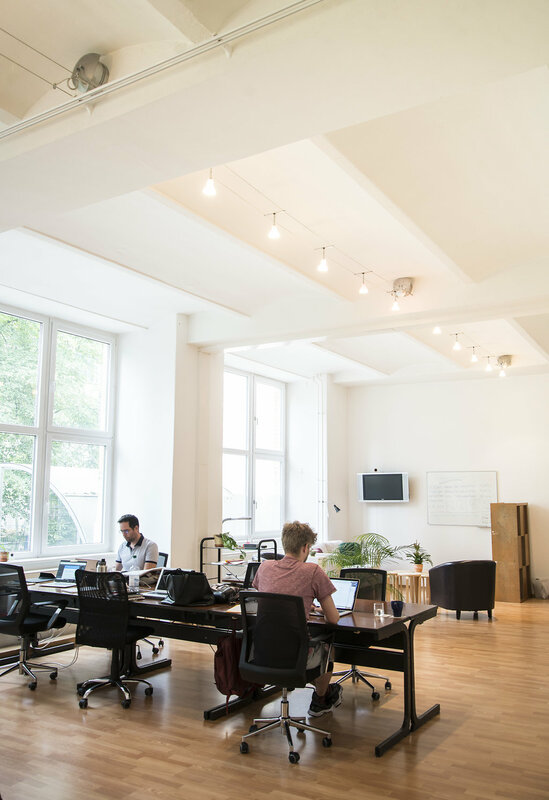 The space is also well laid out and provides for a nice working atmosphere. I was at the smaller venue, but there is a larger one nearby - having the choice to work at either venue is also great. I would definitely recommend this co-working space, and will be sure to get in touch again when next in Berlin! 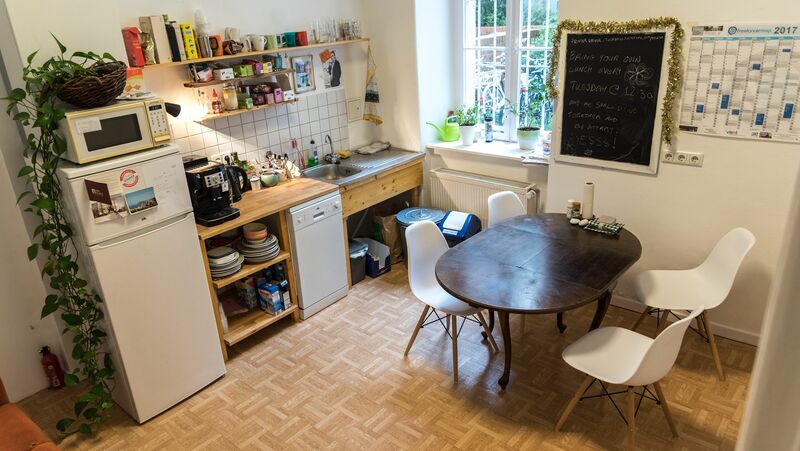 "Great host and quiet space with much light"
"For what I need, it is perfect"
Tuesday coworking, is really cosy (Wohlfühl), 2 rooms, one conference room and a kitchen. It feels absolutely like home, there is free coffee and tea and we can store things in the fridge and warm up food. People are friendly and often we have lunch and chat in the kitchen, in English or German. There are various of different people on various disciplines. I really like it. Opening and closing time 24/7 which is also very handy. There is Bio Company, asian supermarket and swimming pool around and a very nice kebap too. The only thing I miss from home is the ability to sit in the desks and talk with headphones without needing to move, that's why it is 4 not 5 stars. I will for sure recommend tuesday to each and every person seeking for excellent office facilities (accessible 24/7, print+scan, good light, big desks, clean kitchen incl.) and lovely people around, I am an irregular coworker though. 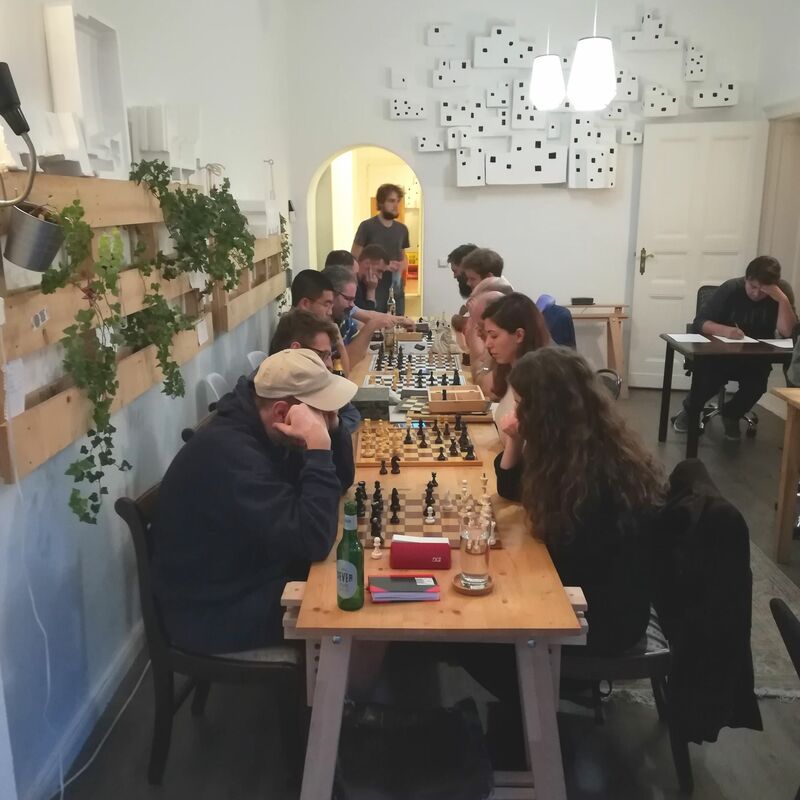 Beside the coworking part, they seem to share common interests by organizing film evenings or chess tourneys – the perfect space for both independent work and wish for communication. Near the S-Bahn Schöneberg, it is easy to reach by public transport. Good coffee, stylish interior, fastest Wi-Fi, small collective, not to forget the wonderful cultural events, taking place at tuesday – so yes, gladly again! 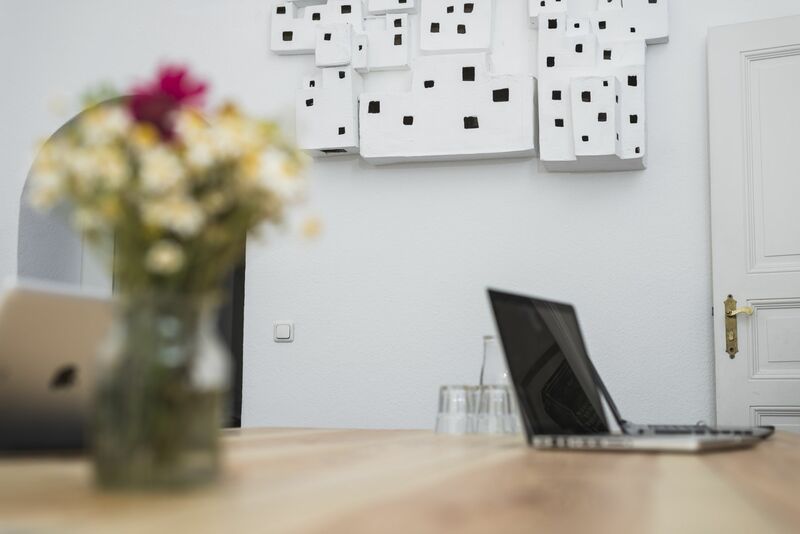 There's always a friendly welcome and a cozy atmosphere at tuesday coworking. The members are all friendly and we enjoy extracurriculars at the space after work. These include a series of art exhibitions by local artists and movie night series. The space was independently opened and ha a personal touch with lots of DIY elements and plants. In summer the bench out front is great for enjoying an afternoon Sunset. John, the owner of the space, always addresses members' concerns and suggestions and is always looking for ways to make the space and offerings better. In General is a great place to visit both for working and events. The WiFi is also the best I've found in Berlin. oh bubbles, without you we're nothing *mwah*! A perfect place even during weekends for professional meetings, shooting or any other option. I'm using meeting room most of the time because of its beautiful background, huge wooden table and private atmosphere. The owner is an amiable guy, who helps and explains how everything works. There is also a kitchen and other stuff you may need during relaxed (or stressed hehe) working hours. For shooting, we used additional lighting just in case, but the window in the meeting room is big enough, so space looks cheerful and stylish on camera. So definitely a great place if you want to change your working schedule a bit and try something new. Always an enjoyable experience at Tuesday co working space. Lovely atmosphere and very well run by the owner- a friendly handsome red haired Irish man. It also has some great events on regularly. I enjoyed the programme of Japanese films that were shown at the co working space a few months ago. Everything is always carefully and thoughtfully selected. In terms of comfort and ambience for work- I rate it highly also. It is a bright space and well designed for its purpose. Having experience of many different co working spaces, I definitely think this one is my favourite coworking space. I found Tuesday Coworking to be a cosy and calm place to work. The staff were super friendly (especially one guy who's name was PJ or JP, I think), and everything worked smoothly: good coffee, speedy wifi, and comfortable spaces with plenty of good lighting. I also really liked their programme of 'extra-curricular' events. They recently showed some great 'movies about movies', and they seem to organise a lot of interesting workshops. They even use part of the space as a gallery to host some interesting exhibitions, which certainly adds to the atmosphere. If you're in Berlin, definitely check this place out. Tuesday Coworking is by far one of the best coworking spaces I've had the pleasure of being a part of, and I've seen my share! The people and staff are very kind and everyone is great to be around. The events that take place at the coworking space are also brilliant (movie nights etc). I would definitely recommend the space for any creative etc that needs a quiet and friendly place to work! I've also become close friends with some of the staff and coworkers! And one of the best parts about it all is after a long day of hard work, there's also a nice cold one in the fridge! There's only one Mr. G. Peanutbutter, and he's our Mr. G. Peanutbutter! 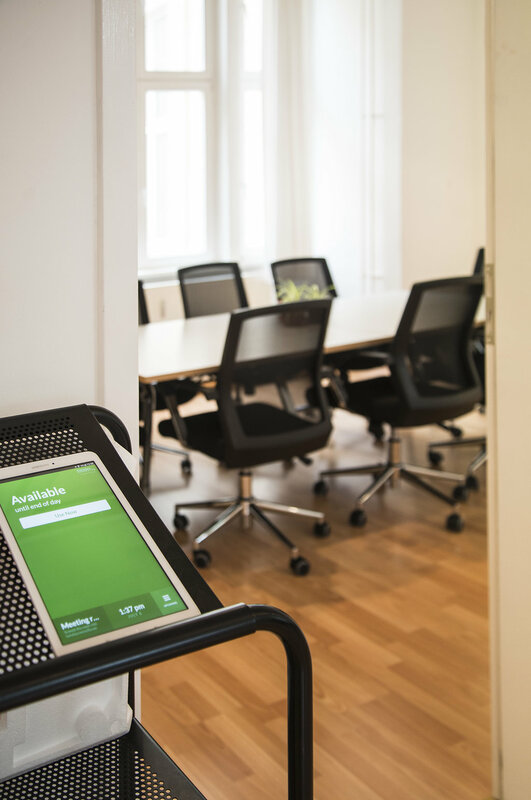 "Best coworking space in Berlin!" tuesday coworking is a lovely space - friendly, uplifting and a thoroughly nice working environment. The decor is simple but tasteful, the rooms are bright and airy and the "coffee machine" is also a great place to have a quadruple espresso and shoot the breeze with your fellow coworkers. The manager, John, is very helpful and cannot do enough for you! Tuesday is definitely not my favourite day of the week, but it's the nicest place I've worked in my freelance career, hands down! 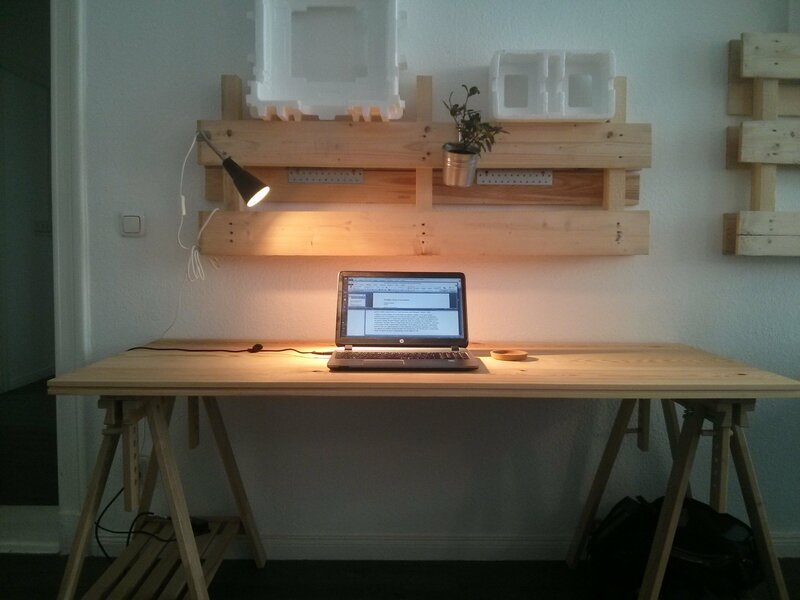 I would highly recommend this space to any freelance workers in Berlin who want to work and/or network! "If friendliness, productivity, and homey-ness had a child…"
It’d be called “Tuesday coworking”. It’s hard to imagine a place with more light, positive interactions, and spaces for quiet concentration, meetings, and inspiring lunchtime conversations. I’ve been able to get tons of work done, discover secrets in my neighbourhood, and make new friends at Tuesday. It’s also very clean, has all the amenities — coffee, printer, meeting rooms, plugs, shelves, etc., and a very responsive, caring, and dedicated host. 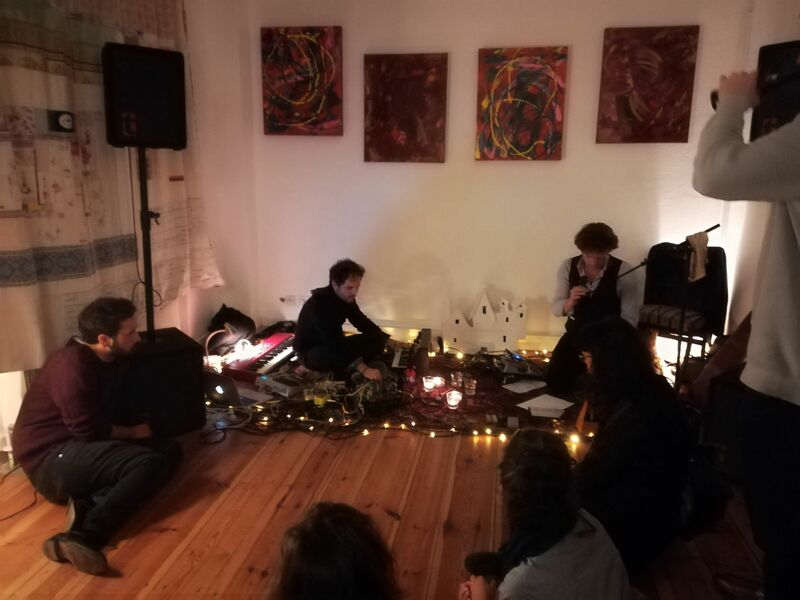 Also, art work, open movie nights, work exchanges, pizza parties and other events make the space feel truly creative and part of the neighbourhood. I look forward to heading to the space each morning and couldn’t recommend it more. 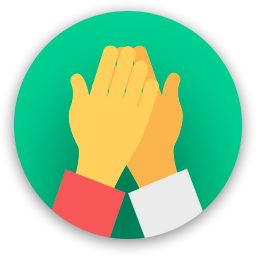 Great working atmosphere (quiet, respectful) Positive, friendly and open minded cooperative contact among members Amicable socializing at lunch breaks I used to work at home-office but got sick of being all alone and spending more and more time avoiding work. Tuesday coworking came to me like a gift from heaven! Now my flat is just for my family and tuesday is the place where I can concentrate on work, meet friendly people, having a great atmosphere to stay productive. Dividing private life and work-life turned out to be really beneficial to me. Not a sterile and anonymous space like other coworking spaces but comfortable and lovingly decorated as a living-room. My first choice. Definitely the place where I will keep on working. It leaves no real alternatives!!! I heartly recommend to come and join the tuesday community. Als Journalistin und Literaturbersetzerin habe ich auf der Suche nach dem besten Coworking Space in Berlin an mehreren Orten probeweise gearbeitet. Im Tuesday habe ich mich auf Anhieb wohl gefühlt - keiner der anderen Orte konnte da mithalten. Die Räume sind einladend gestaltet (schöner als auf den Bildern), die Atmosphäre ist ruhig, professionell, international, zugleich aber auch herzlich und familiär. Ich habe nun die günstige Flex50-Mitgliedschaft und freue mich jedes Mal auf meine Arbeitstage im Tuesday. Ich bin hier herrlich produktiv, zugleich ist es nett, in der gemütlichen Wohnküche eine Pause zu machen und einen Schwatz zu halten. Die Leute hier arbeiten auf ganz unterschiedlichen Gebieten, sind dabei freundlich und aufgeschlossen. Man findet leicht Anschluss, kann sich aber auch genauso gut einfach nur auf seine Arbeit konzentrieren. Für mich perfekt. Thanks Bene, you da bes! "A Great Time At A Great Place"
It really is an exceptional place with a fabulous atmosphere. I often go to just hang out in addition to working there regularly because of how much the environment contributes to my efficiency. The reason I work so well there is the comfort the space provides. The WiFi never lets you down, the drinks are soothing, and the events are always both inspiring and intriguing. I honestly think this ranks number 1 as the best place to go to for relaxing, reflecting, working, and meeting really interesting people. I always walk in and out of tuesday coworking with a smile on my face. 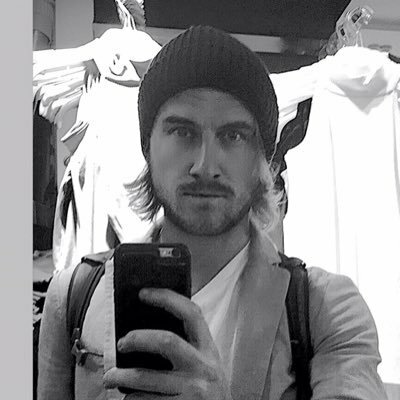 Thanks Adam, appreciate the review! It doesn't get any better than tuesday coworking -- an amazing place with a great atmosphere. It’s a great place to work (fast WiFi, lots of natural light, coffee and tea available) and to host events, but its best aspect really is its community — you get to meet amazing people from all over the world so you never get a boring break, and the team there is extremely nice and genuinely cares about its members. Plus, they host lots of interesting events (movie nights, art openings, and much more). For me, it really is a second home here in Berlin. "tuesday punches well above its weight"
tuesday is a small but very special little gem. 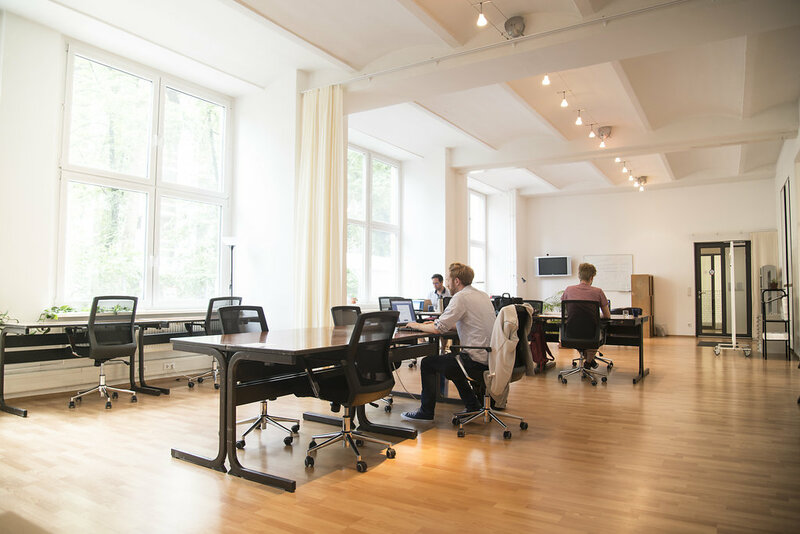 As far as coworking spaces go, the leadership team does a wonderful job of creating a space to both meet interesting folks and get a lot of good work done. The location, coffee, tea, WiFi, huge front windows that let in lots of natural light, local artists' work on the walks...these are all great assets. But the best asset is the people! They're friendly, international, generous, and kind. The space is full of people from all different walks of life, which makes the kitchen conversations always surprising and fun. The extra perks like after-work events (art openings, movie nights) make the membership even more valuable. I'm really glad I was able to join - spaces seem to be filling up quite quickly these days! I'm really glad to have found not only a work space that feels a bit like home, but better. Wheeee! Thanks, Kinsey! Everything for our coworkers!! Thanks Janna, you rock! We appreciate it. 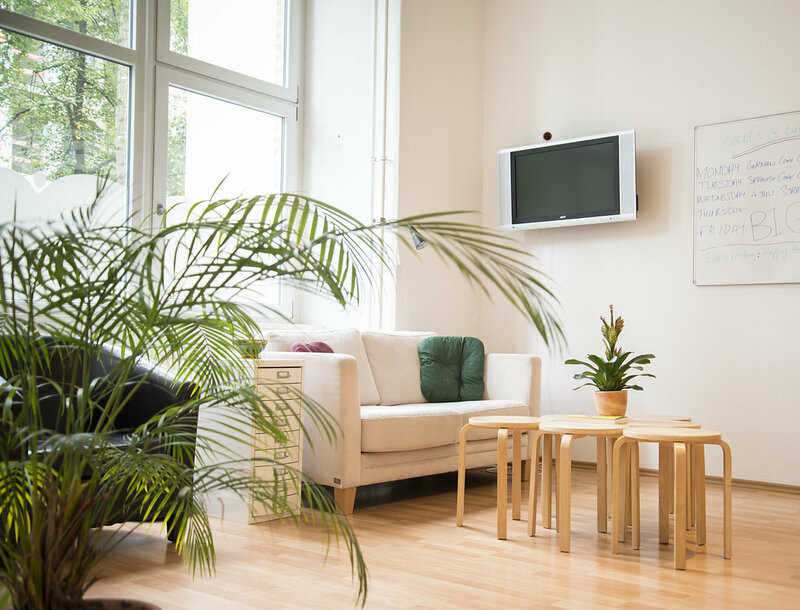 "Amazing coworking Space in Berlin Schöneberg "
After trying out several coworking spaces in Berlin, I was so glad to find this one. It's overall not too crowdy, has a friendly staff, and it kinda feels more like home at times, than an office. We sometimes have lunch together to get to know new members. Nice interior, has free coffee and water and some printing is included. It is more than affordable for its freelancers. Would recommend tuesday coworking to anyone in Berlin, because for me it is the only space that doesn't feel corporate and kinda cares for each and every member. They have some nice evening events, too. 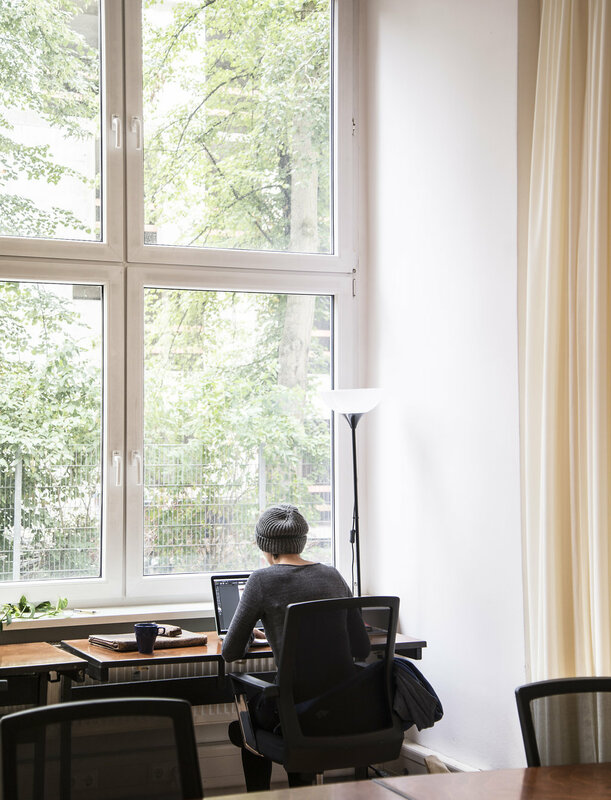 "Sums up Berlin Cs the best way: cool, comfortable, cosy, creative, culturally versatile, little space to work independently. " aawww, shucks. thanks, shima! a shout-out to the great "www.speak.social" initiative you're working on! Worth checking out, everybody! "Great facilities and staff in a cozy, friendly working environment"
All the facilities are top notch including the printer, meeting room, after hours access and so on. What really makes it though is that the staff really go above and beyond, helping out with things like forwarding mail when I've been away. Because the rooms are smaller it's a much better working environment than many other open plan work spaces I've been in, but there's always someone interesting to have a chat with over lunch. They also host a fun range of events in the meeting room, including some great art exhibitions and movie nights. Local area also has plenty of cafes, post office, stationary shops etc. thanks mel! hope warsaw's treating you well! "Not just work, but people, art and coffee, too!" There are a couple of great things about Tuesday Coworking. It has of course internet and a fast printer and the coffee’s pretty good as well. But what I find the best thing about Tuesday are the people. There are just so many different people in different jobs and fields. You have writers, translators, video editors, NGOs, programmers. It makes for a wonderful mix of people you’ll want to return to. That there are changing art expositions is just the icing on the cake. Clients on video calls always start talking about the art in the background. Tuesday’s just great! 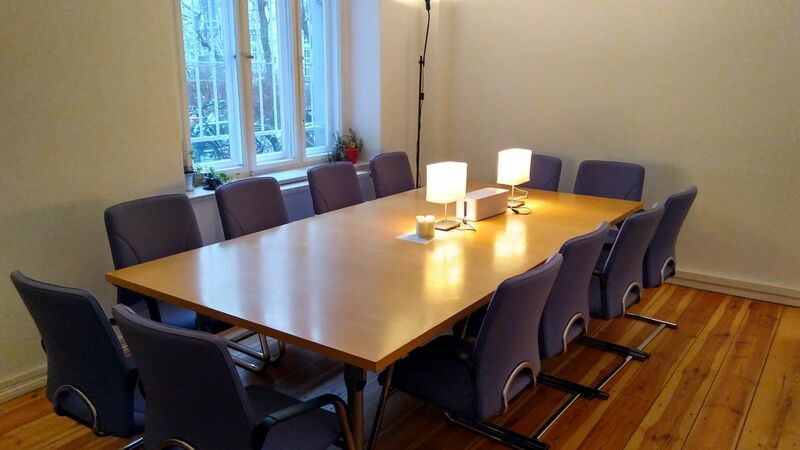 "cosy coworking space in schöneberg, berlin"
i work as a translator from tuesday coworking and it has a very good productive environment, decent coffee and friendly staff who are there full time to answer any questions. there's a meeting room for taking calls, and since there are only a few of us in the space, it is usually free to use if i need to make or take calls without distracting the others. Lots of nice lunch options around the corner in Akazienstraße. Also easy to do mid-day shopping on Hauptstr. Be sure to check out the film nights! Check out the amazing Asian grocery on nearby Hauptstraße, a rarity in Berlin. 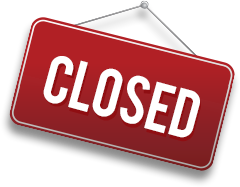 tuesday coworking will be in touch with you soon to confirm. tuesday coworking has received your membership enquiry and will be in touch with you soon.